For Thomas Wesley Douglas, a tour of the Carrie Furnace presented one of those use-it-or-lose-it propositions. For Nancy Galbraith, the idea prompted research that took on some of the intensity of work in the mills. 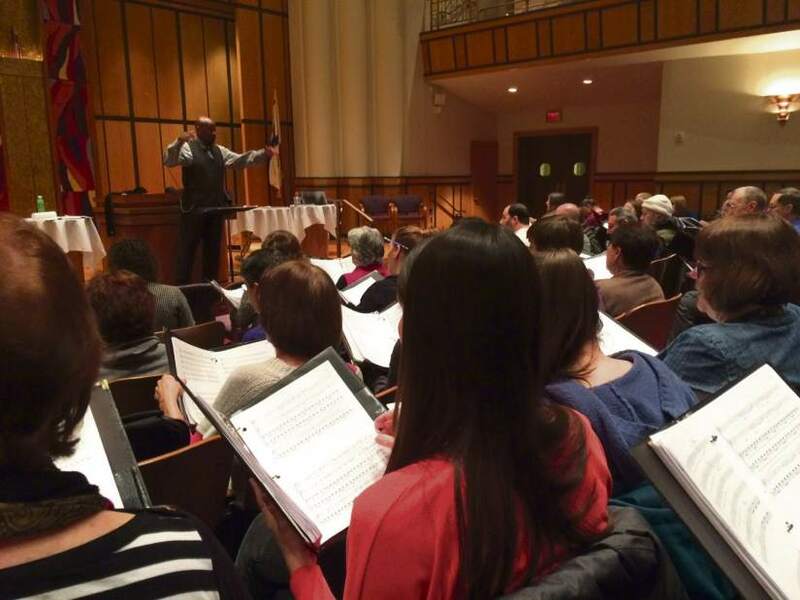 For singers of the Bach Choir of Pittsburgh, the job has meant rehearsals since January, focusing on precision in diction and accuracy in rhythm. Those efforts will blend like iron, coal and heat to present “Smoke and Steel” April 30 and May 1. The work is a world premiere composition by Galbraith commissioned by the choir. Taking the music directly to its inspiration, the concert will be at the Carrie Furnace Historic Site in Rankin. It will be presented by the choir, a small orchestra and soloist Kevin Glavin.